The National Association of Realtors’ Pending Home Sales Index is a good indication of where home sales will be a month or two down the road. That’s because, it measures the number of signed contracts that occurred during the month, rather than the number of closings. And since there is typically about a month between having an offer accepted and closing the deal, the number of pending sales can be a pretty accurate predictor of future home sales numbers. 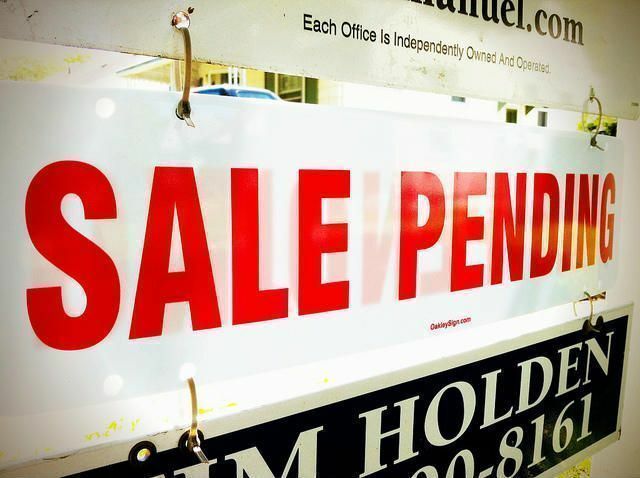 According to the most recent release, pending sales were down 1.3 percent in April from the month before. Lawrence Yun, NAR’s chief economist, says there may be fewer contracts signed as the spring goes on because of a lack of available listings. “Much of the country, for the second straight month, saw a pullback in pending sales as the rate of new listings continues to lag the quicker pace of homes coming off the market,” Yun said. In other words, the number of homes for sale can’t keep up with the number of buyers interested in buying them. That means, home buyers should expect to find competition for the homes that are available for sale this summer. More here.